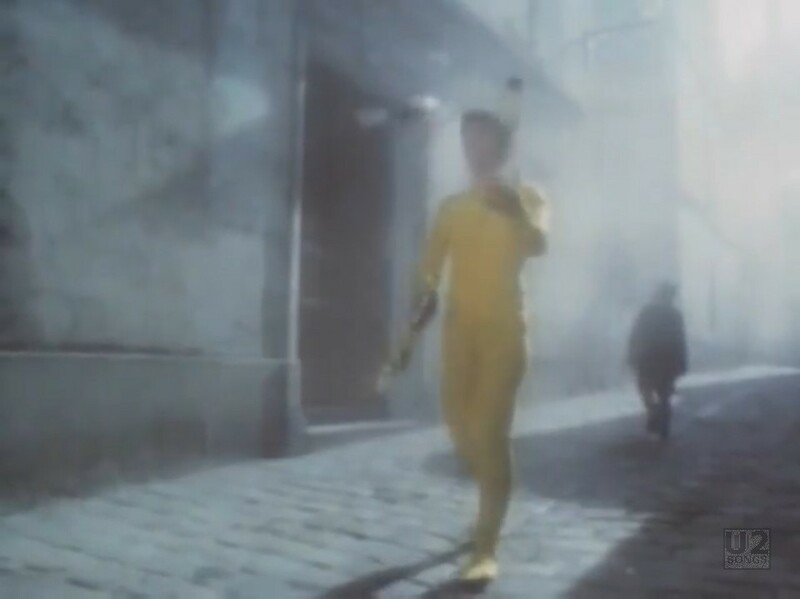 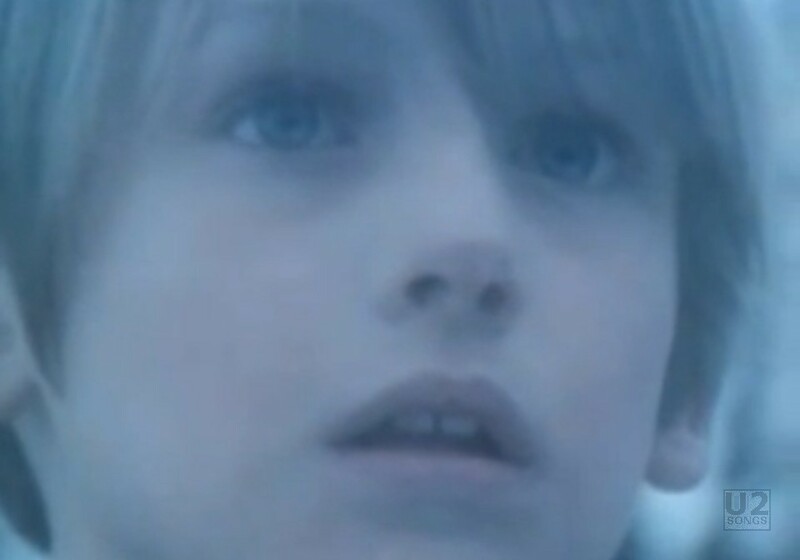 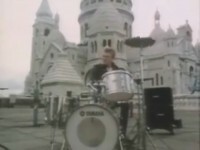 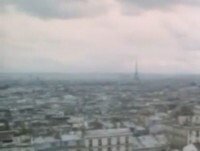 The video for “Two Hearts Beat as One” opens with slow motion shots of U2 performing the song outside at Sacré-Cœur in Paris. The Eiffel Tower can be clearly seen in the background The shots of the band are mixed with shots of Peter Rowen, the boy from the cover of “Boy” and “War” walking through Paris at dusk either alone or with carnival performers – fire eater, acrobats, jugglers, and tight rope performers. Rowen even performs a cartwheel of his own partway through the video. 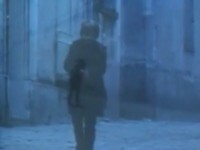 The shoot of the video was directed by Meiert Avis. 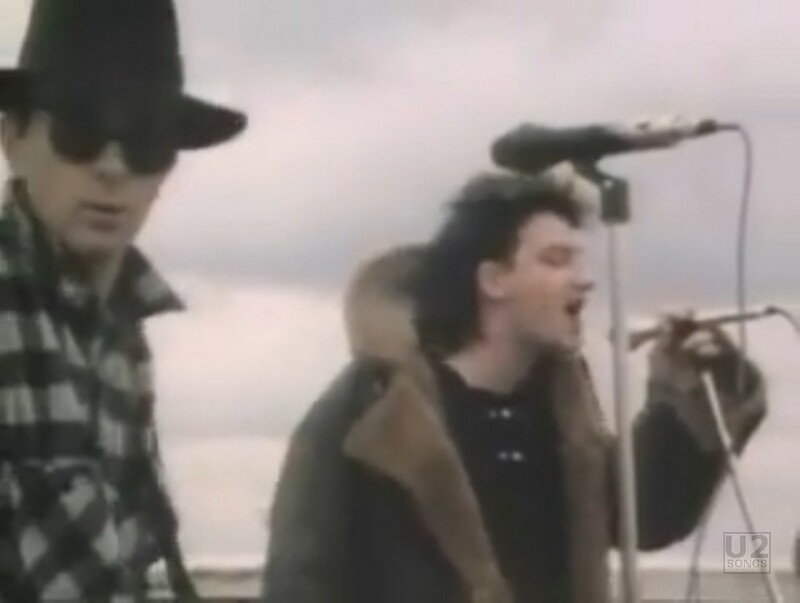 Photographer Anton Corbijn was also in tow for the trip to Paris, and would do some photo shoots with the band, one of which would be used for the cover of the “Pride” single. U2 would also play the Festival de Printemps in Bourges France that night after filming the video. 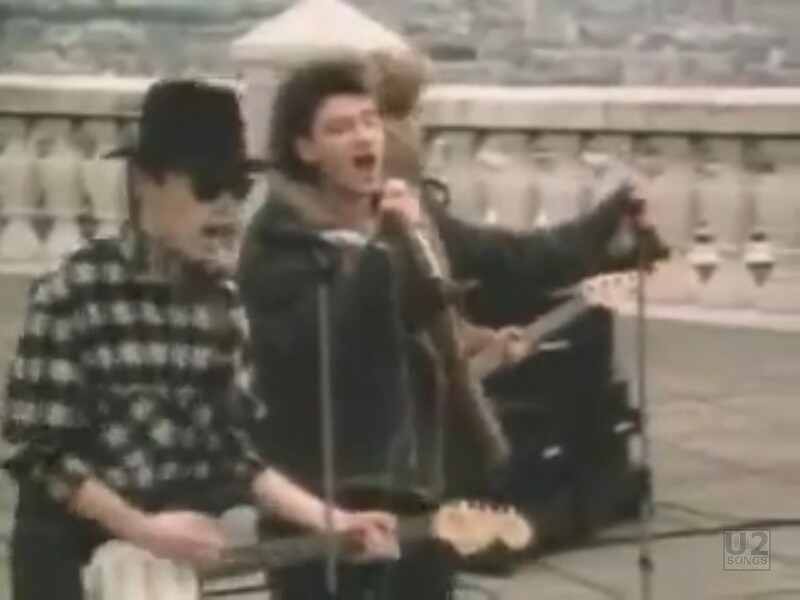 "U2 - “Two Hearts Beat as One” Single"
"U2 - “Their Words and Music” Promotional Release"